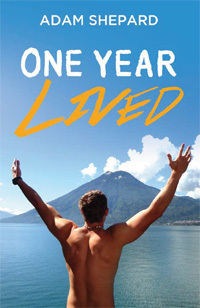 Adam Shepard joined us LIVE on the air to discuss his book One Year Lived. 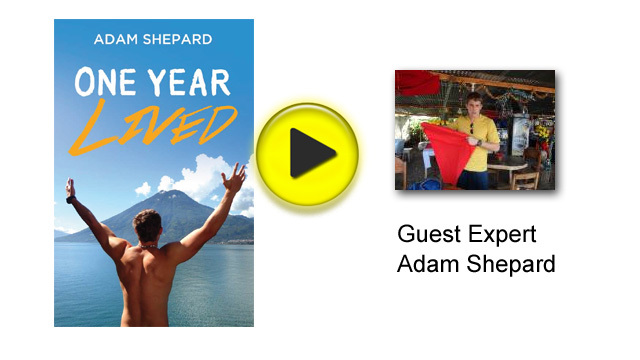 Adam’s adventures and lessons learned range from eating termites (really!) to volunteering in third world countries with other crazy stuff thrown in while finding love. You can read Nicole’s review of the book here. Eating Termites, Reminds me of a show called ‘Man vs Wild’ in discovery. Adam’s book looks amazing, i will definitely try it out sometime.